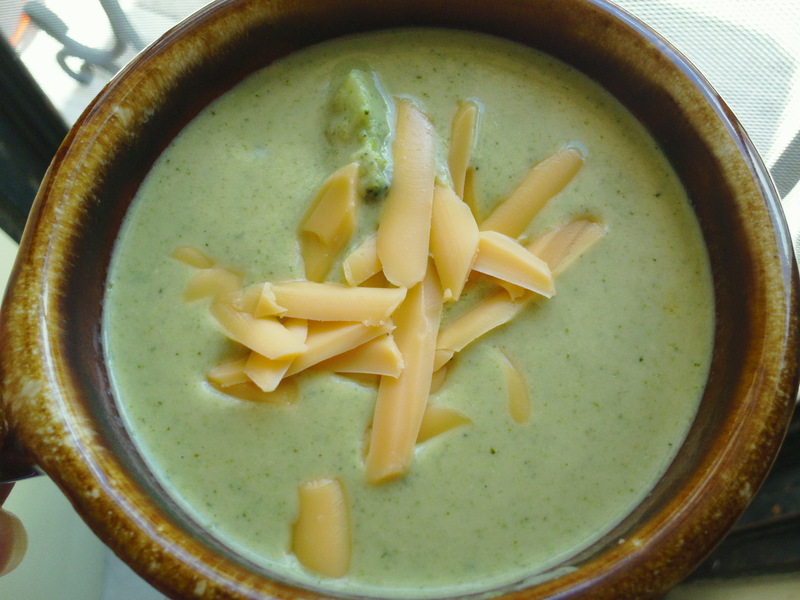 This very tasty soup recipe is great for making during the winter months. I wish I could say it is my own recipe but I can not take credit for this one. I found this Tortilla Soup recipe a few years back on Food.com and everyone has been hooked including myself. I use all the same ingredients called in the recipe but over time I have adopted my own method of how I prepare the soup. Sometimes the soup comes out unbearably spicy and other times it’s not. 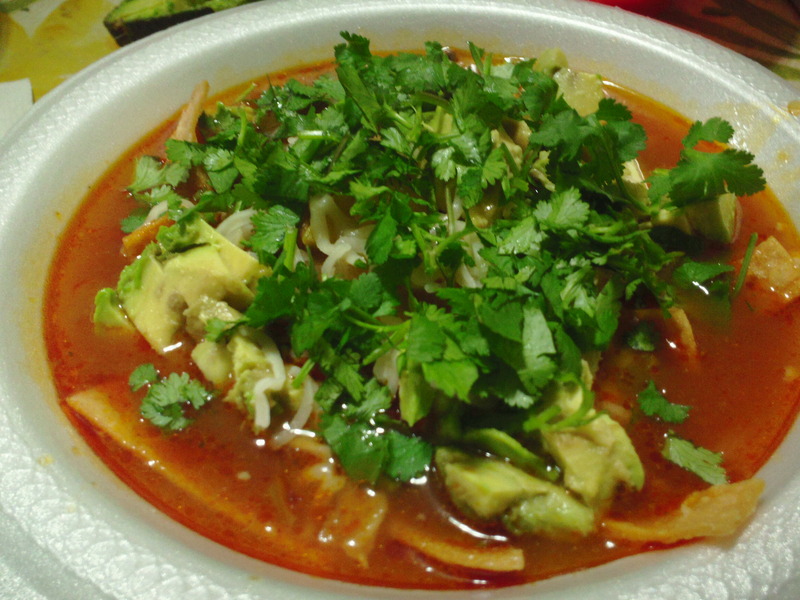 The weather was perfect the first time I made the soup for Esposo’s big Mexican familia. We all crammed up in the small brick house known as the Cañada, and slurped up every tasty bit of the soup. This time it came out extremely spicy. You couldn’t tell the difference between the slurping of soup and running noses. However, everyone liked it enough to get second servings. Uncle Memo at one point yelled out “OH MY GOD!” These are spanish speaking people mind you. There was also a man who was visiting that night and I looked over at him and he was sweating profusely, but had this enormous smile on his face with two thumbs up in approval. We all still reminisce about that great night. For some reason I could not figure out why the soup came out so spicy. I thought it could be that I didn’t measure correctly the chili powder, but that was not it. Other times I have made it with a Jalapeño rotisserie chicken and thought maybe that was the reason, but no that wasn’t it either. I could not figure out for the life of me why the soup would come out spicy some times and others not spicy at all, until now. 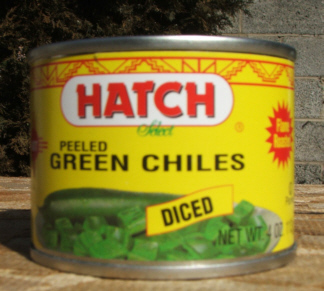 The recipe calls for a 4oz can of diced green chilies, drained. 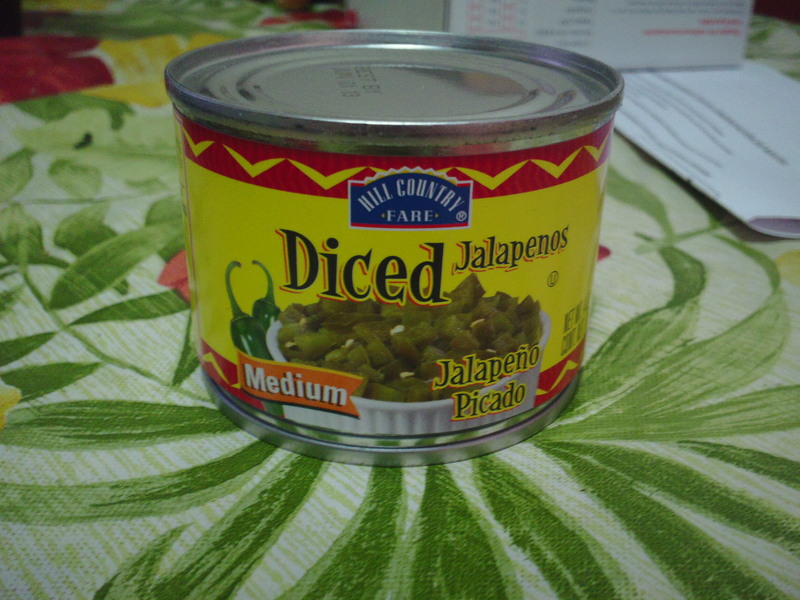 With out realizing the difference I would use a 4oz can of diced jalapeños with the juice. Although the soup comes out spicy sometimes, I find, and others agree, that it is much better that way. They are both jalapeños but the difference is that the green chilies have veins and seeds removed. I usually make 6 times the recipe because we have a large family here, so I will use leg quarters instead of chicken breast. HEB sells a 10lb bag of leg quarters for $5.90 that works out great for meal planning. I boil the chicken with onion, a few whole cloves of garlic, salt and pepper. I reserve the stock to use in place of the water. Use chicken on the bone for great soups. Use homemade stocks for soups, rice, mashed potatoes, etc. The vegetable I normally use for the tortilla soup freshly diced green or yellow squash. Thinly sliced carrots work wonderfully as well. 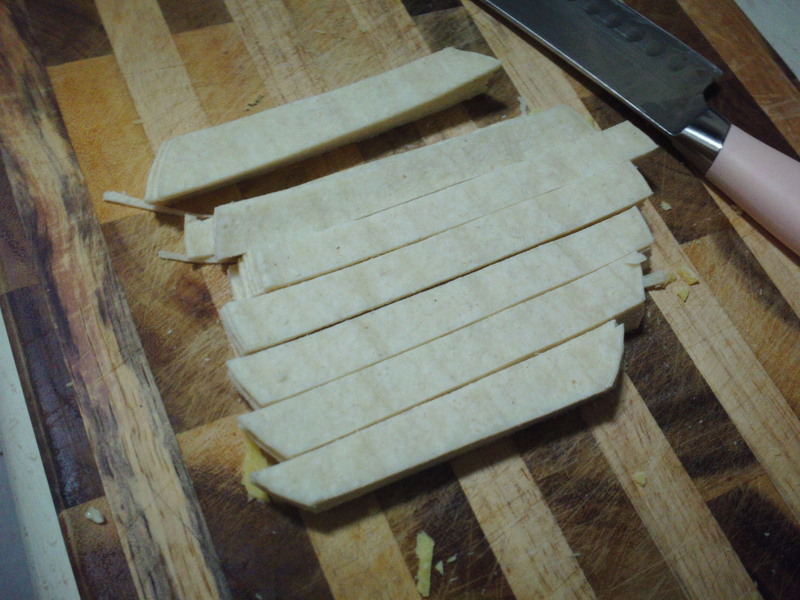 I prefer to cut up corn tortillas in strips and fry them up. They stay crispy in the soup as store bought corn tortillas tend to sop up quickly. Although this soup contains no cream it appears as though it does. It’s smooth, delicious and simple to make. Rough chop the broccoli heads in smaller portions for steaming, removing the stems. Reserve 1 cup of small broccoli florets. Place remaining broccoli in a medium sized pot with just a small amount of water. Cover and steam over medium heat. Once the broccoli is soft place in a blender along with beef cubes and blend. It should resemble baby food. In a medium sized pot melt 2 tablespoons butter and saute onion and reserved broccoli until soft. Add the flour and stir. Pour in broccoli mixture and stir in milk. Simmer on medium-low heat until heated through and soup thickens. 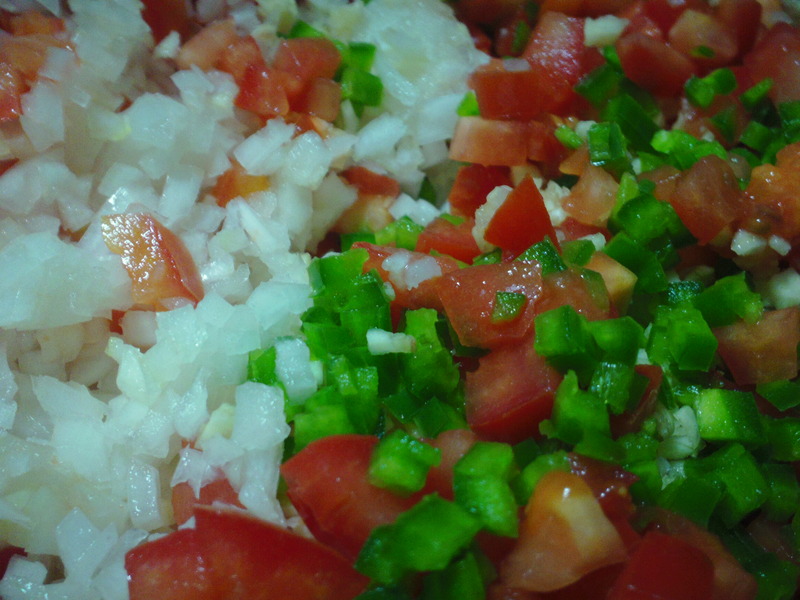 This would be great with a dollop of sour cream, a sprinkle of cheese and bacon.